Home» android tips» tips and tricks» How to recover Whatsapp Messages from lost Phone? With the advancement in technology, now it has become possible to recover the deleted whatsapp messages. 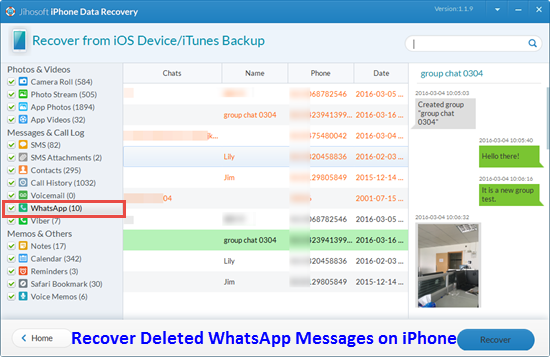 Many times, this question has been searched & asked widely that how to recover whatsapp messages from Lost iPhone? If you have lost your phone & you want to retrieve the deleted whatsapp messages from that iPhone, so it is now possible as we will be discussing an easy way to sort out this problem. For recovering deleted Whatsapp messages, it compulsory for you to have backup of your messages using Itunes etc. If you have got backup using iCloud or iTunes etc, you can follow three different methods to recover messages. There are basically two ways by which you can recover whatsapp messages from your lost phone. 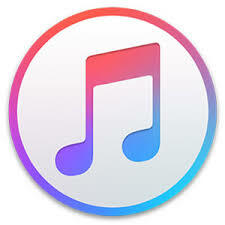 If you have got backup of your messages using Itunes, then you can follow the following guide. 1) First of all, Download & Install Whatsapp data recovery Software on your PC. 2) You follow the guide & click the next. They will show you various backups of itunes. You must select the most recent backup. 3) Now click on start scan. It will start scanning your deleted Whatsapp messages in the lost phone. 4) After the scan has been finished, you can click preview in order to see all those Whatsapp messages you were looking for. 1) Open Whatsapp & go to its Settings>> Chats >> Chat Backup. 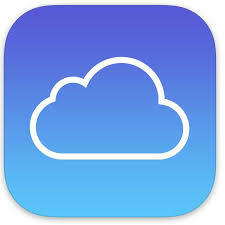 2) First verify that whether there is any backup of iCloud or not. 3) Now delete Whatsapp & reinstall it. 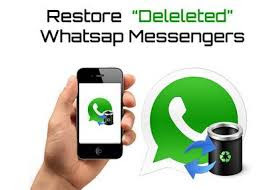 4) Now follow the given guide in order to restore deleted whwatsapp messages on your lost phone. 5) For verification of Phone number, do enter the same Phone number. If you did not do so, then the verification process will not go ahead. How to Lock Whatsapp in iPhone 7? You can also recover whatsapp messages if you have got backup on iTunes. Follow the steps to recover messages if you have got iTunes backup. 1) Run iTunes app & go to Edit>> & disable automatic syncing. 2) Now, connect your iPhone to computer. Wait for some time & then select "Restore Backup". 3) Now select that backup file which has got your required Whatsapp messages & click reset. It will start recovering them.